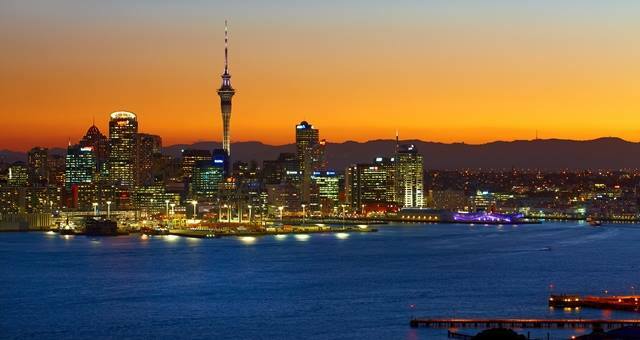 Tourism New Zealand has launched its new trade website. 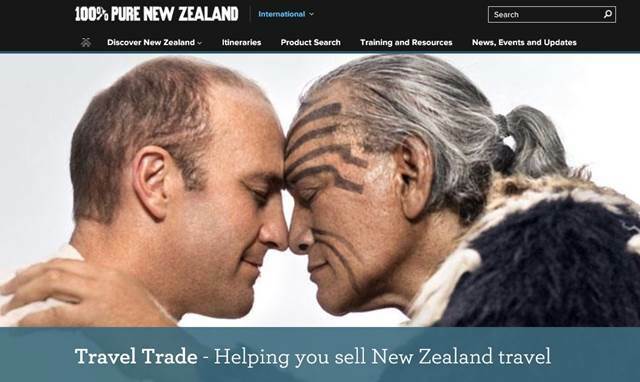 Tourism New Zealand has launched its new trade website to help travel sellers learn more about New Zealand and how to sell it. 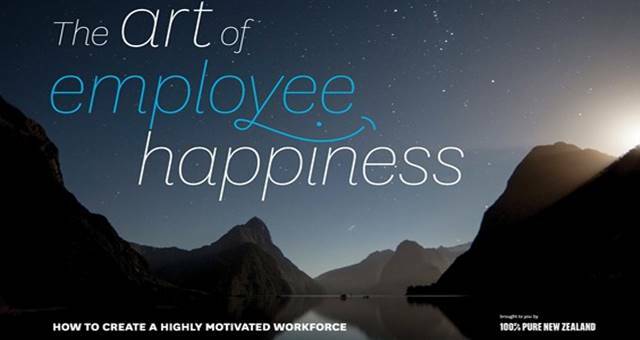 The site provides training tools and resources such as online modules and the 100% Pure New Zealand Specialist programme. 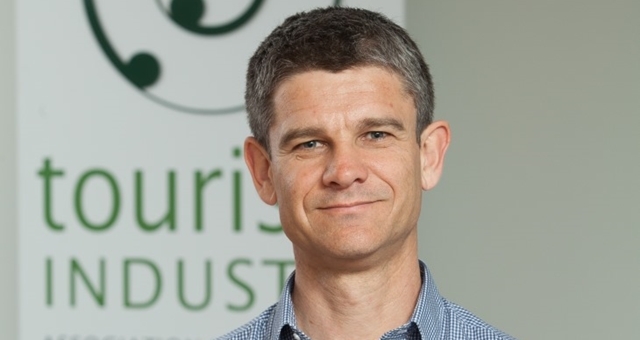 Tourism New Zealand’s general manager Australia Tony Saunders said, “The 100% Pure New Zealand Specialist programme is a free online training tool that assists thousands of travel sellers to increase their knowledge, capability, and sales of New Zealand as a destination. The website is now available in English, Korean, simplified Chinese and Japanese, and will be translated into French, Portuguese, Latin American Spanish and Bahasa Indonesia in the coming months.